Location: Near Bishop Auckland, in County Durham, England. Opening Times: Check their website for more information. Price of Admission: Check their website for more information. Notes: Sir Ralph Eure obtained a licence to crenellate his manor house in 1410 and created the castle. 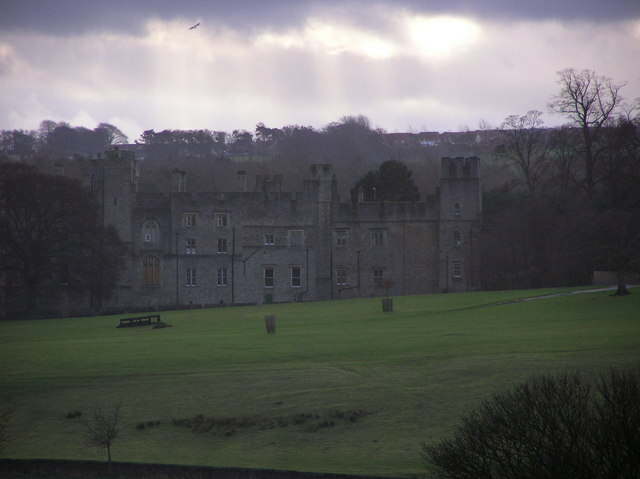 The castle was held by Royalist Sir William Darcy during the English Civil War. He compounded for the return of his confiscated estate which was sold by his descendant Henry Darcy to William Cuthbert in 1743. The castle later passed to Hopper but was severely damaged in a fire which in 1796 destroyed most of the castle interior.